Mrs. Turner has been a key component at the Ruben Law Firm since 2005. 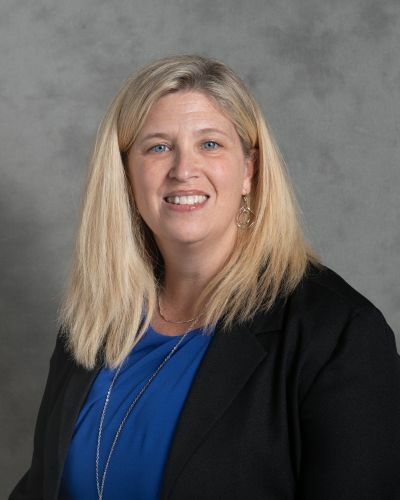 Today she heads our consumer bankruptcy department which handles as many, more, Chapter 7 and Chapter 13 cases than nearly every firm in Maryland. 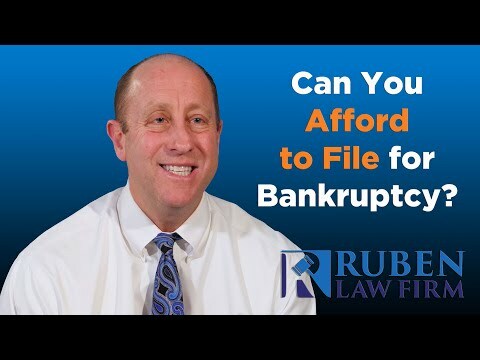 She regularly participates in bankruptcy bar functions and is well known by the bankruptcy court judge’s as one of the most knowledgeable bankruptcy attorneys in this jurisdiction. Sue was recently married to an Anne Arundel County police officer and resides with him in Anne Arundel County.